What does six months and some star power add to a Beverly Hills mansion? 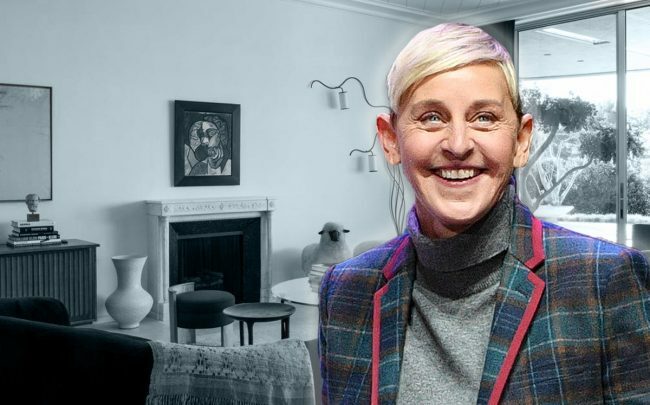 Ellen DeGeneres hopes it will add about $3 million. The talk show host has listed her home on Maytor Place for $17.9 million, according to Yolanda’s Little Black Book. That’s roughly $3 million more than what she and her wife, Portia De Rossi, paid for the pad in September. De Generes is no real estate novice. In the last two years, she has closed $150 million in residential deals, buying and selling at least eight properties around Southern California. Her latest Beverly Hills project centers on a 5,100-square-foot pad, once owned by the late actress Marjorie Lord. Built in 1962 by noted architect John Elgin Woolf, the Hollywood Regency-style residence was renovated by Marmol Radziner in 2016. It features five bedrooms, as well as a swimming pool and spa.